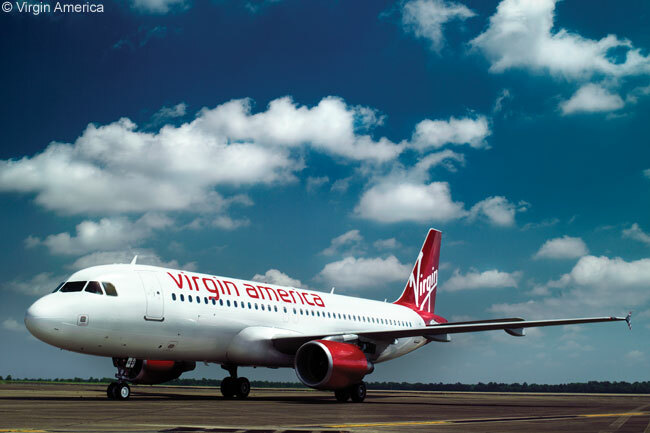 Virgin America has announced it will launch services from Dallas Love Field (IATA code DAL) to New York LaGuardia Airport, Washington Reagan National Airport, Los Angeles International Airport and San Francisco International Airport in October. The San Francisco-based carrier’s announcement that it has begun selling tickets from Dallas Love Field to the four airports for flights once the Wright Amendment legislation limiting service at DAL ends on October 12 indicates that Virgin America has beaten the bids of Southwest Airlines and Delta Air Lines for control of two of 20 gates at the airport. American Airlines was required to relinquish the two Dallas Love Field gates as part of an agreement with the Department of Justice and various U.S. states for them to grant antitrust immunity for its merger with US Airways. The Wright Amendment, which is in effect until the end of the day on October 12, limits services to and from Dallas Love Field to airports in states which have borders with Texas. 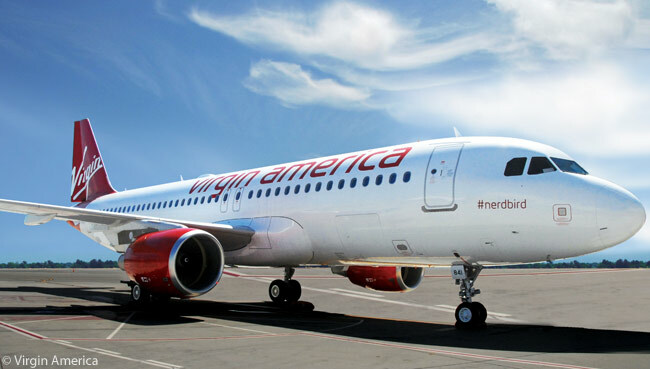 Virgin America plans to launch three round-trips a day from Dallas Love Field to Washington Reagan National Airport (DCA), Los Angeles International Airport (LAX) and San Francisco International Airport on October 13. The carrier will move its current Dallas-area operations from Dallas/Fort Worth International Airport (DFW) to Dallas Love Field in October. 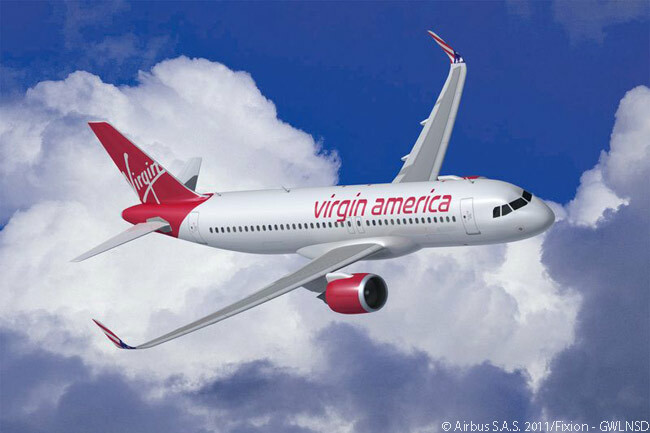 Virgin America then plans to launch four daily round-trips between Dallas Love Field and New York LaGuardia Airport (LGA) on October 28. 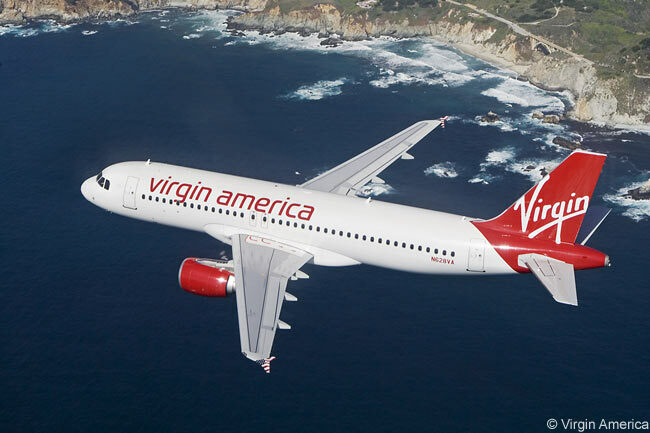 In 2015, Virgin America plans to add an additional daily round-trip from DAL to SFO, LAX and DCA, bringing its service frequency on each route to four daily round-trips. Additionally, the airline plans to offer two daily round-trips from DAL to Chicago O’Hare International Airport (ORD) from an as-yet-unspecified date in 2015. 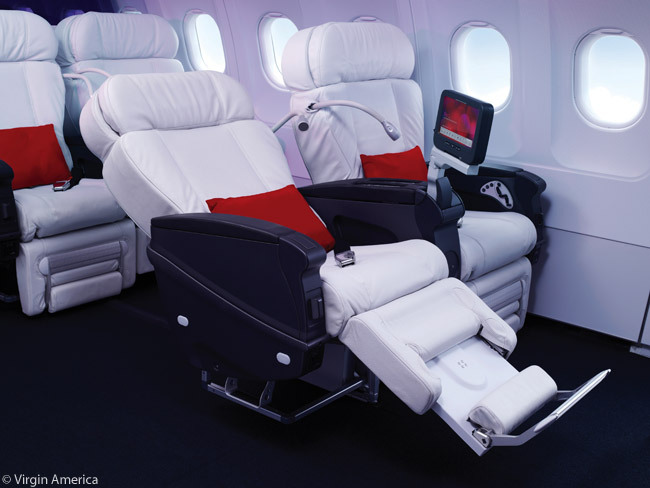 Virgin America is offering introductory Main Cabin fares on the new routes from $79 including taxes and fees, along with a ‘Love Gets an Upgrade’ offer of 50 per cent off the airline’s Main Cabin Select and First Class seats to and from DAL through 11:59 p.m. Central Time on April 26. Under the introductory fares, travel for DAL-SFO, DAL-LAX, and DAL-DCA must occur between October 13 and November 20, 2014. Travel for DAL-LGA must occur between October 28 and November 20, 2014. Virgin America’s initial schedule from Dallas Love Field to Washington Reagan National Airport will see the first of its three daily flights departing DAL at 7:00 a.m. from October 13 and arriving at DCA at 10:40 a.m. local time. The second flight is timed to leave DAL at 2:10 p.m. and reach DCA at 5:50 p.m. local time. The third daily flight will push back from DAL at 6:00 p.m. and touch down at DCA at 9:40 p.m. local time. In the other direction, Virgin America’s first daily flight is timed to depart DCA at 7:30 a.m. from October 13 and land at DAL at 9:50 a.m. local time. The second flight will leave DCA at 11:25 a.m. and get to DAL at 1:45 p.m. local time. The third flight will push back from the gate at DCA at 6:45 p.m. and arrive at DAL at 9:05 p.m. local time. The airline’s first flight from Dallas Love Field to Los Angeles International Airport will begin taxiing at DAL at 8:00 a.m. daily from October 13 and reach LAX at 9:10 a.m. local time. The second flight will depart DAL at 1:00 p.m. and touch down at LAX at 2:10 p.m. local time. The third flight will leave DAL at 5:50 p.m. and arrive at LAX at 7:00 p.m. local time. In the other direction, Virgin America’s first flight of the day will push back from the gate at LAX at 7:00 a.m. from October 13 and land at DAL at 12:00 noon local time. The second flight will leave LAX at 12:00 p.m. and get to DAL at 5:00 p.m. local time. The third flight will depart LAX at 5:00 p.m. and touch down at DAl at 10:00 p.m. local time. Virgin America’s first flight of the day from Dallas Love Field to San Francisco International Airport will depart DAL at 7:50 a.m. from October 13 and arrive at SFO at 9:35 a.m. local time. The second flight will begin taxiing at DAL at 2:45 p.m., in order to make an arrival at SFO at 4:30 p.m. local time. The third flight will leave DAL at 7:25 p.m. and reach SFO at 9:10 p.m. local time. In the other direction, Virgin America’s first daily flight will depart SFO at 7:20 a.m. from October 13 and touch down at DAL at 12:40 p.m. local time. The second flight will leave SFO at 11:40 a.m. and get to DAL at 5:00 p.m. local time.The third flight will begin taxiing at SFO at 5:30 p.m. and touch down at DAL at 10:50 p.m. local time. On the Dallas Love Field-New York LaGuardia route, the first of Virgin America’s four daily flights will push back from the gate at DAL at 7:00 a.m. from October 28 and reach LGA at 11:10 a.m. local time. The second flight will leave DAL at 10:45 a.m. and touch down at LGA at 2:55 p.m. local time. The third flight will depart DAL at 1:25 p.m. and get to LGA at 5:35 p.m. local time. The fourth flight will begin taxiing at DAL at 4:40 p.m., in order to make an arrival at LGA at 8:50 p.m. local time. In the other direction, Virgin America’s first flight will depart LGA at 7:00 a.m. from October 28 and land at DAL at 9:55 a.m. local time. The second flight will leave LGA at 11:55 a.m. and reach DAL at 2:50 p.m. local time. The third flight will push back from the gate at LGA at 3:45 p.m. and get to DAL at 6:40 p.m. local time. The fourth flight will being taxiing at LGA at 6:30 p.m. and touch down at DAL at 9:25 p.m. local time.